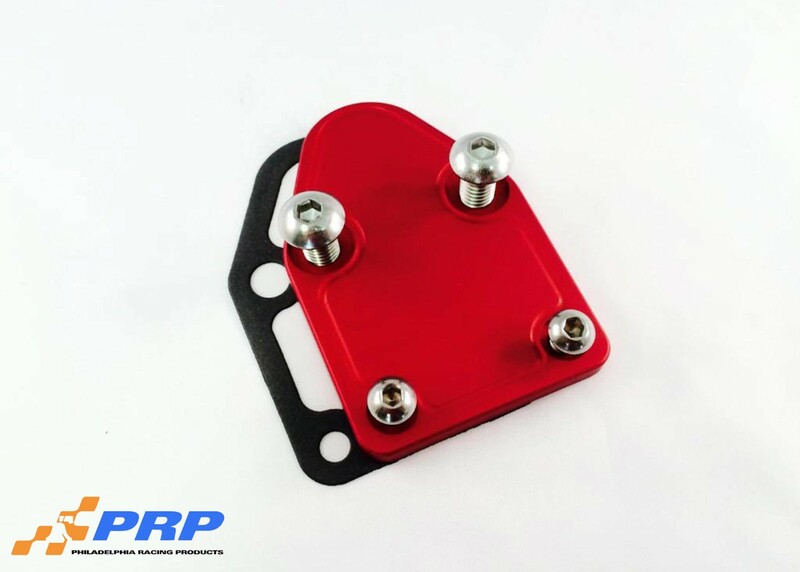 Each of our fuel pump block-off plates is machined from 6061-T6 billet aluminum and is available in four different anodized finishes: clear, red, blue, or black. 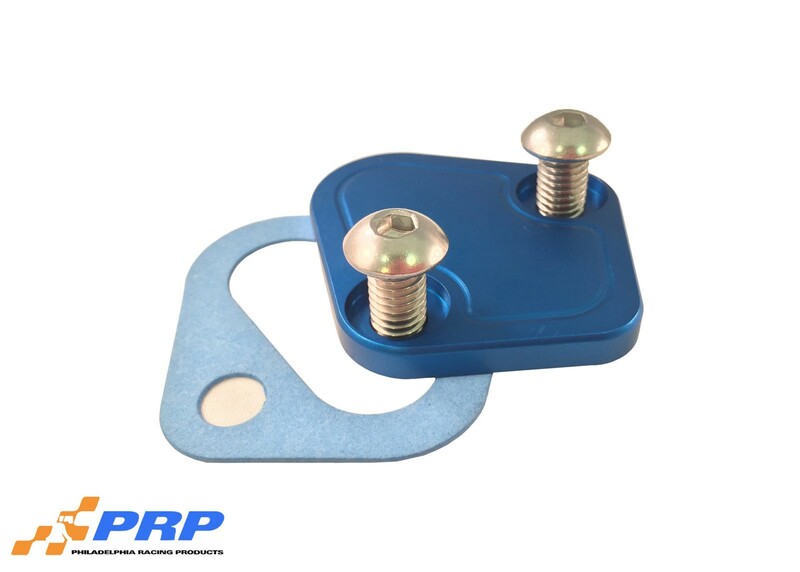 Included with each plate are counter-sunk stainless steel button head bolts, along with a gasket for positive sealing. 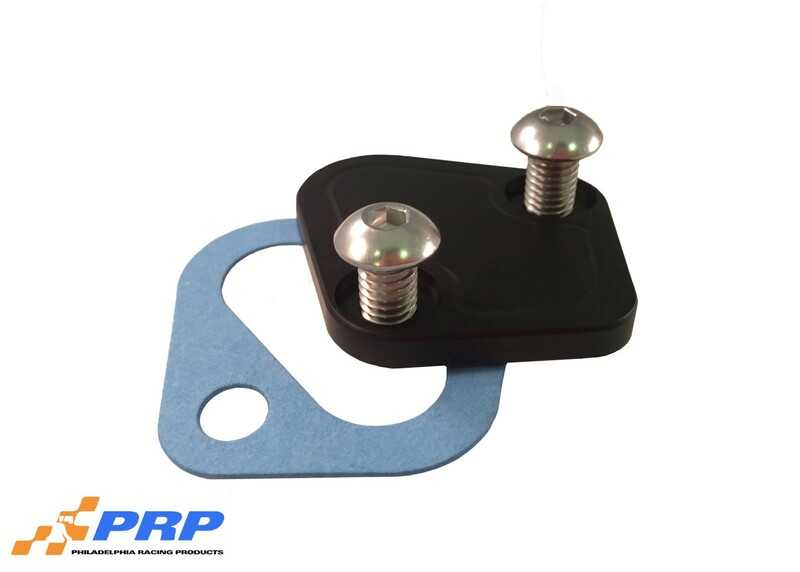 Browse our other Engine Accessories here. Available in four different anodized finishes: Clear, red, blue, or black.